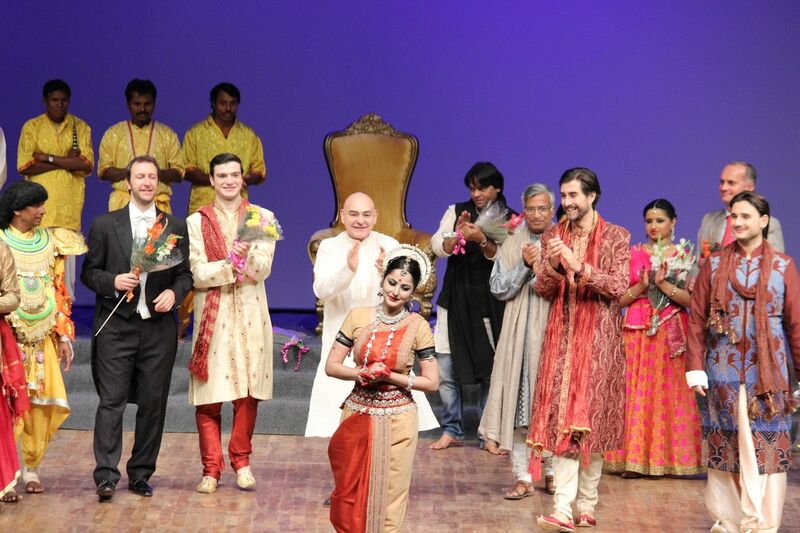 First ever collaborative musical theatrical production of Italian Opera with Musical theatre and classical dances from India. 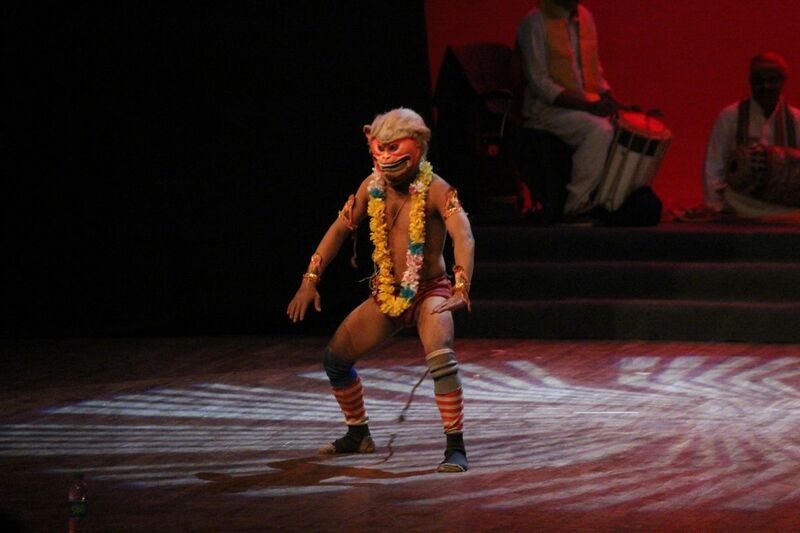 Performed to a live orchestra of 25 elements. 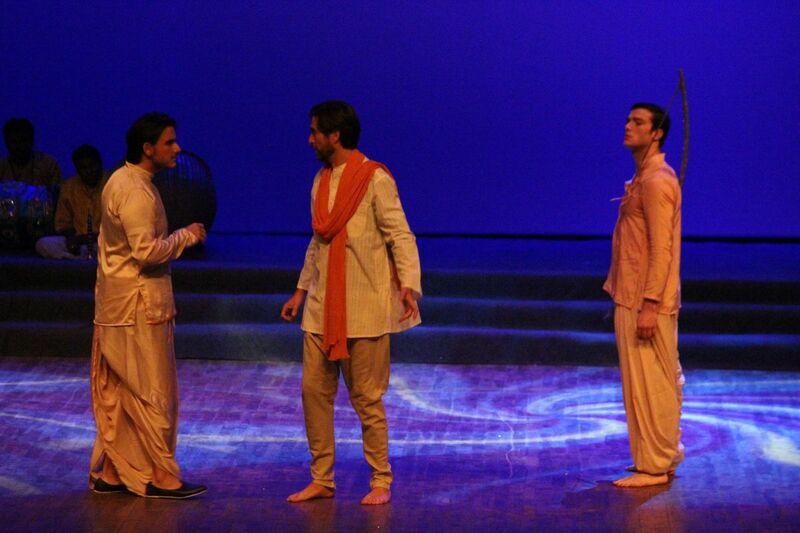 Premiered in Siri Fort Auditorim, New Delhi, India, December 5, 2014. 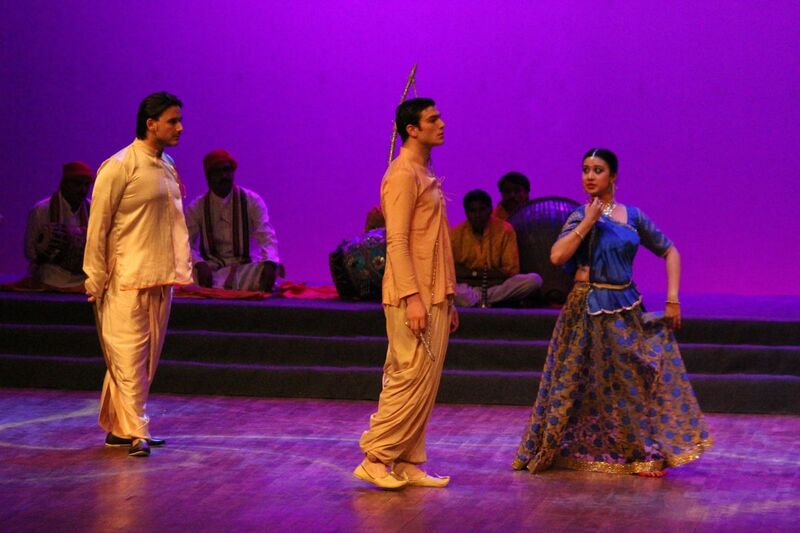 In a rare collaborative musical that brought opera with five Indian dance forms, Delhi for the first time witnessed an interesting cultural specimen at the Siri Fort Auditorium on Dec 5th 2014.
in opera art form starts with Lord Rama’s marriage to Sita, followed by the banishment of the trio (Ram, Laxman and Sita) from Ayodhya and Sita’s abduction. 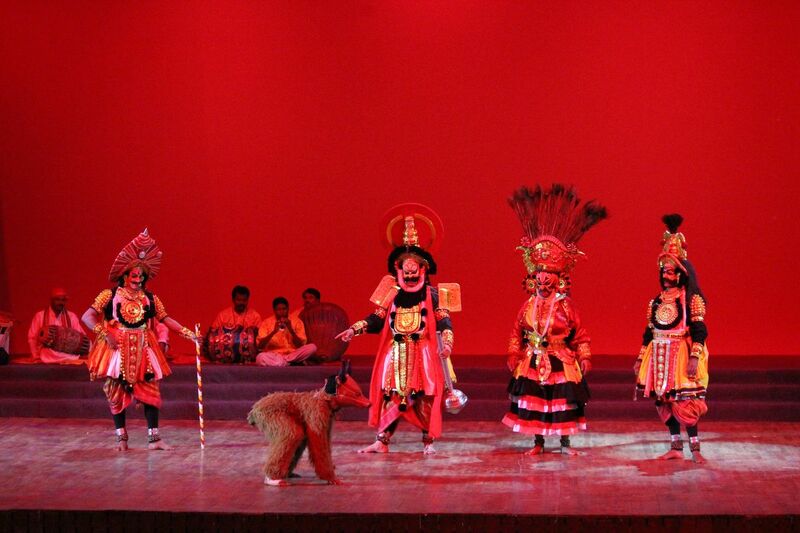 The opera continues with Hanuman from Kishkindha visiting Lanka, clearing the path for Lord Rama to battle it out with Ravana. 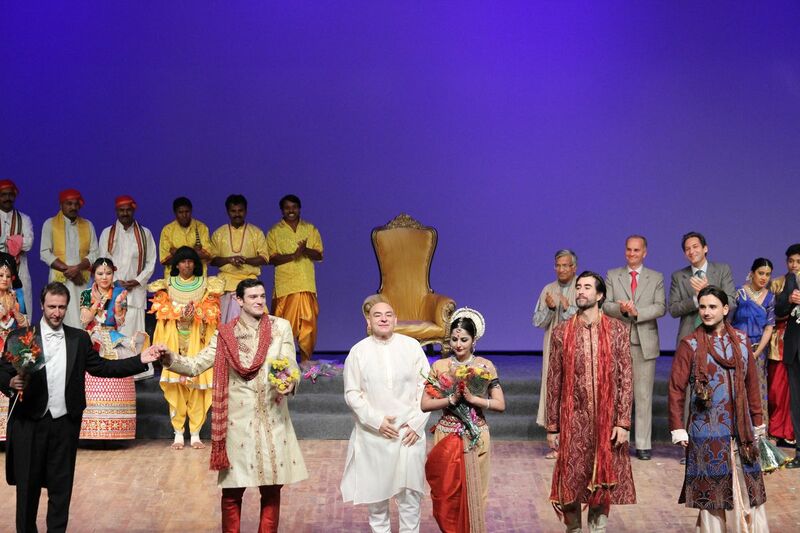 It finally ends with the famous trio returning to Ayodhya followed by celebrations. 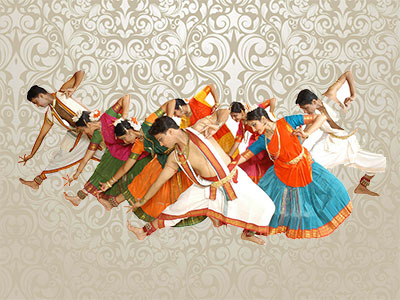 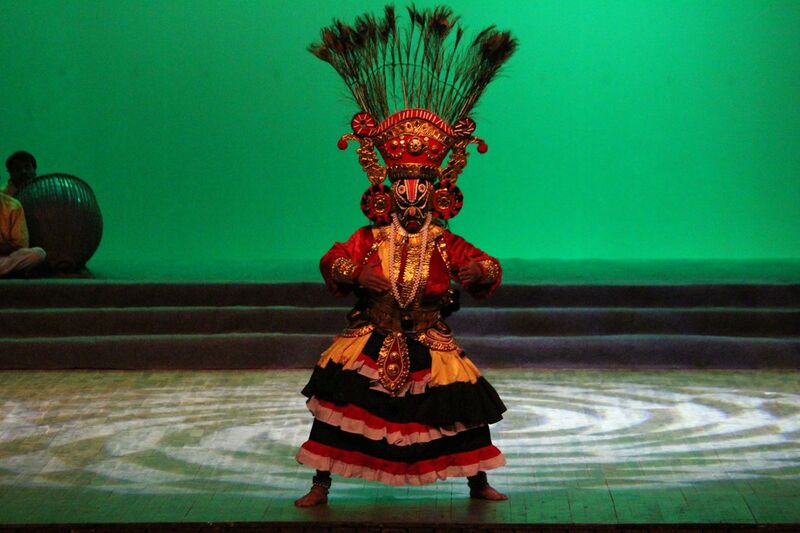 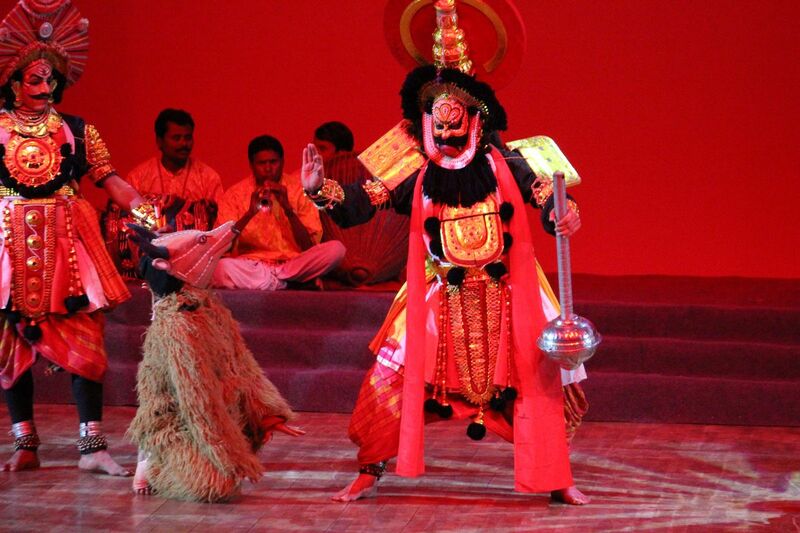 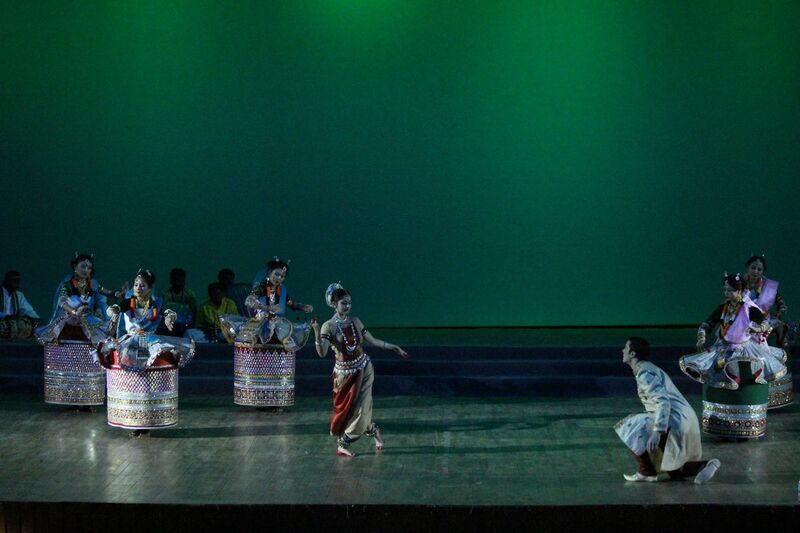 In a theatrical setting, an epic like Ramayana is a fresh and unique cross cultural musical with opera and attractive Indian dance forms together, like Yakshagana from Karnataka, Purulia Chhau from West Bengal, Odissi from Odisha, Manipuri from Manipur and Kathak from Delhi. 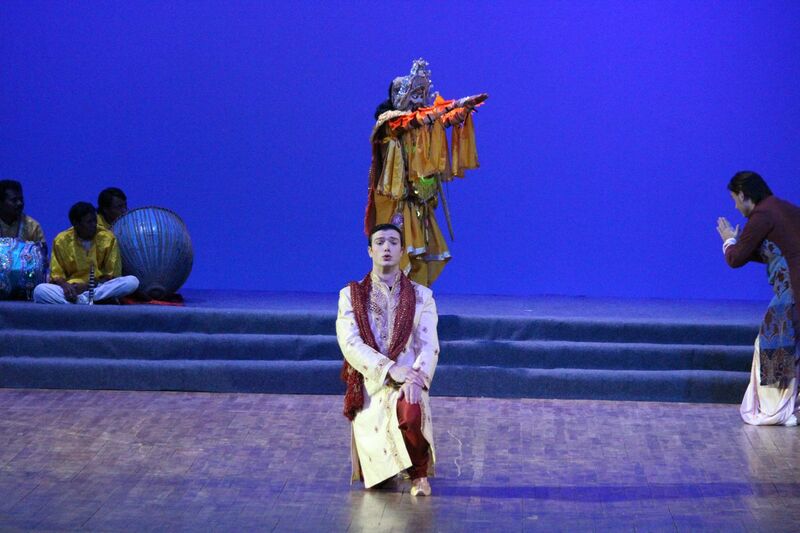 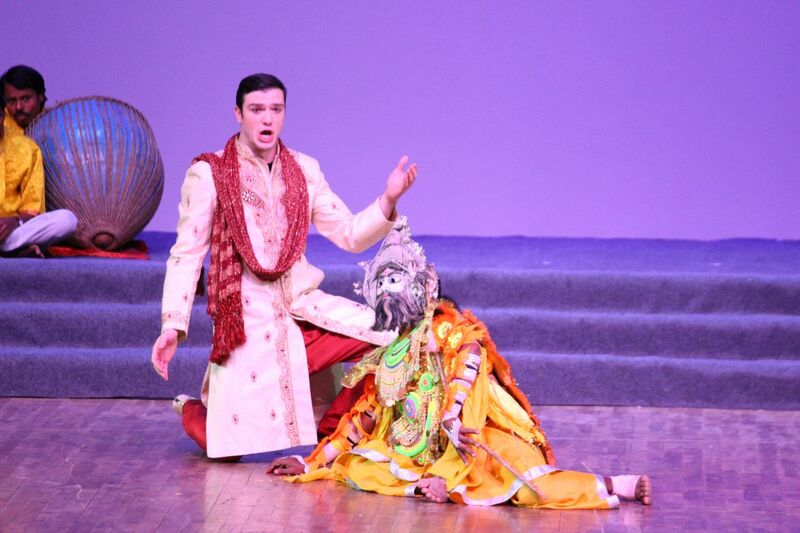 Mattia Oliviere (Opera) as Rama and Reela Hota( Odissi) as Sita star in the performances. 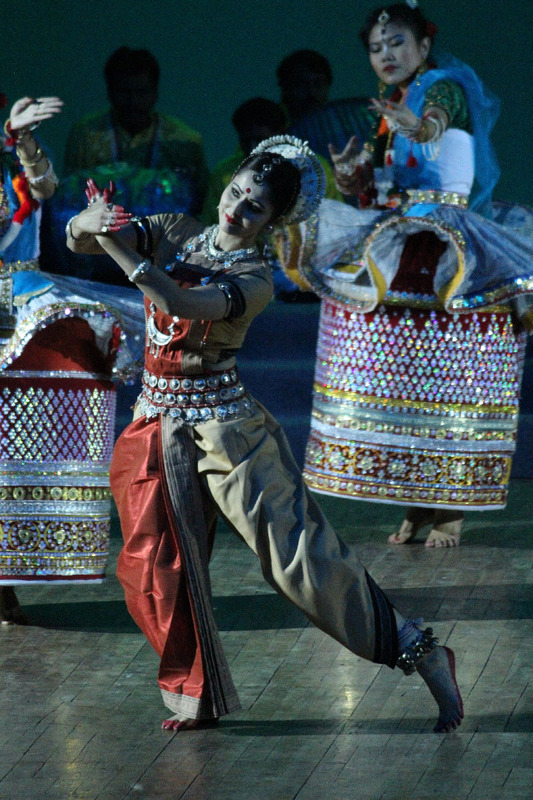 The Live Music is provided by a most unique and interesting mix of Indian and Western Orchestra of 40 elements. 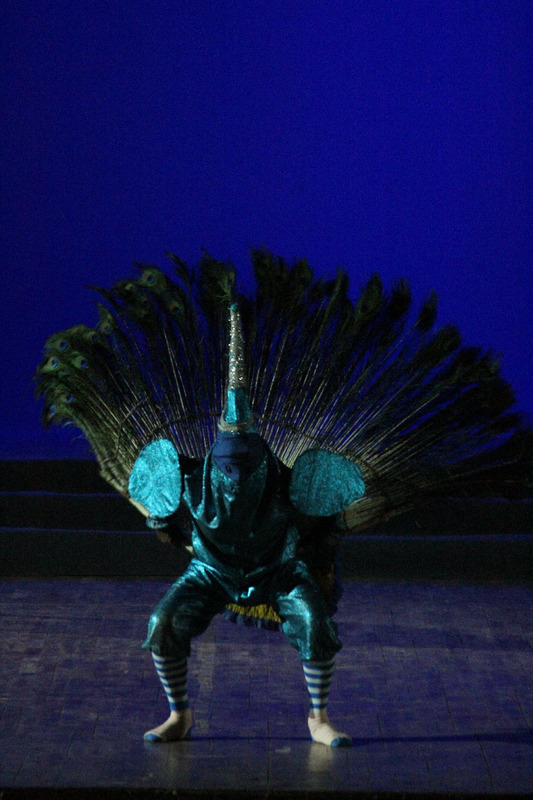 Fabrizio Da Ros conducts. 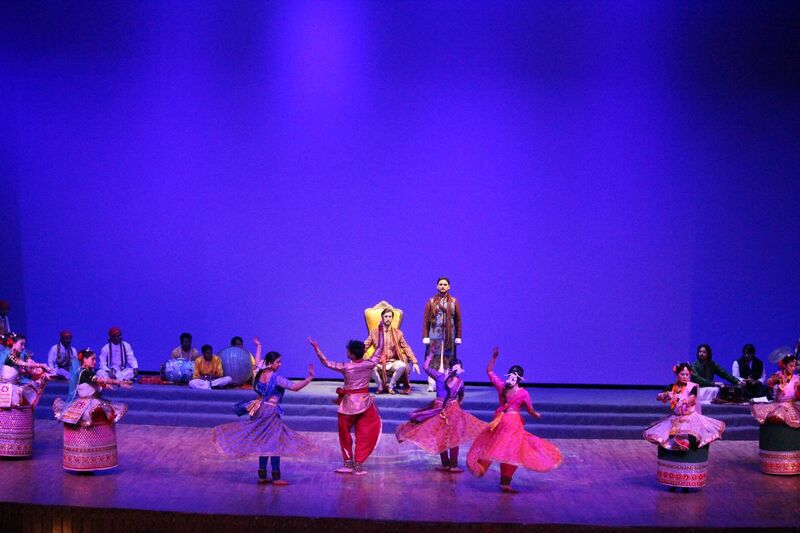 First ever collaborative musical theatrical production on the great Indian Epic, Ramayana. 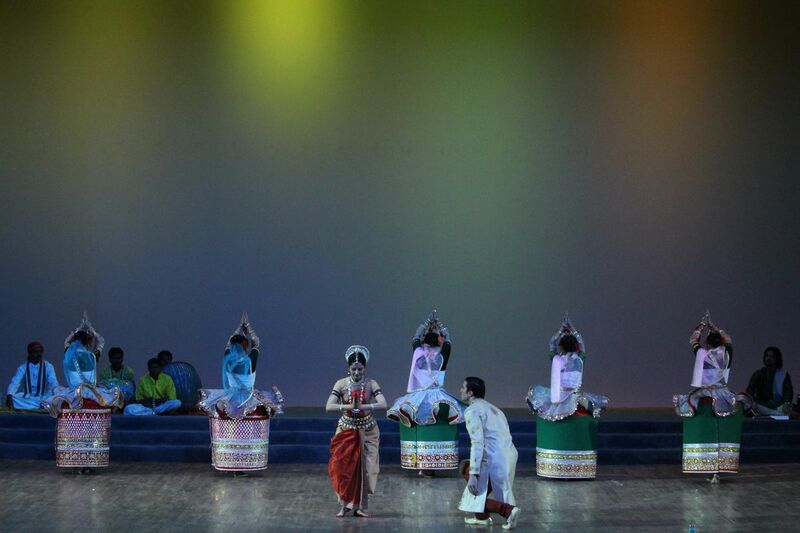 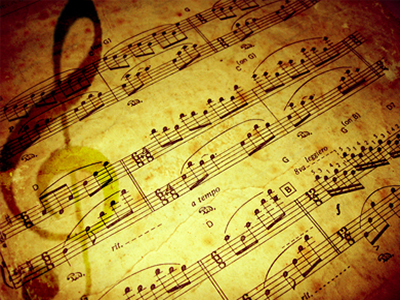 Featuring Italian Opera and Classical and Tribal dances from India.